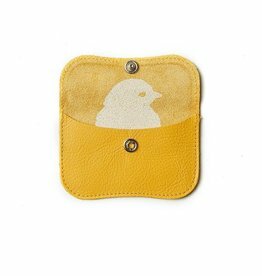 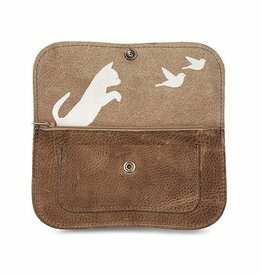 Keecie designs the most beautiful wallets, they are all made by hand and are always of quality leather. 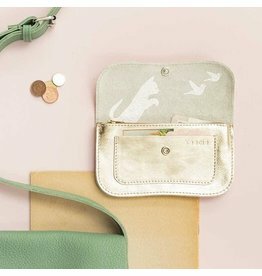 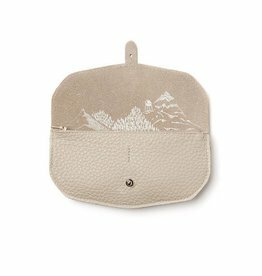 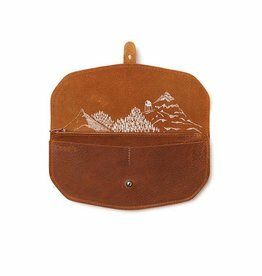 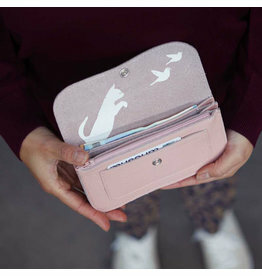 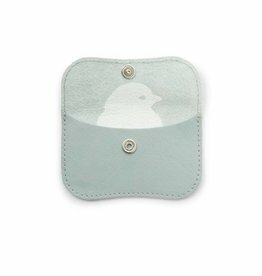 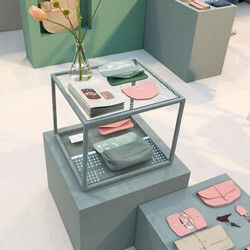 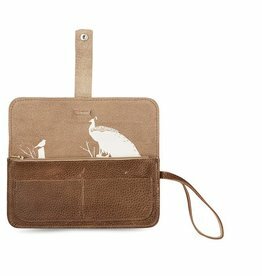 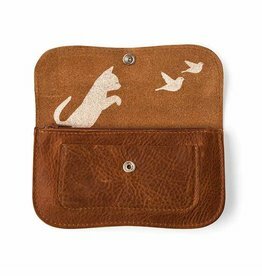 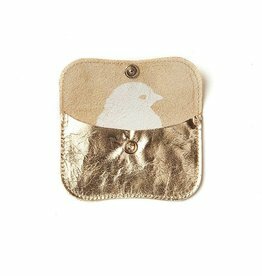 Did you know that the wallets become more beautiful as they are in use for longer? 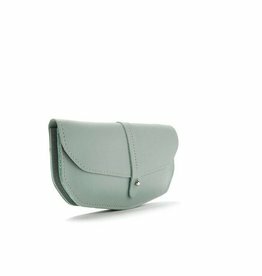 There are different models and these are then available in many colors, there is no color of your choice between, please contact us and we ensure that it comes on stock. 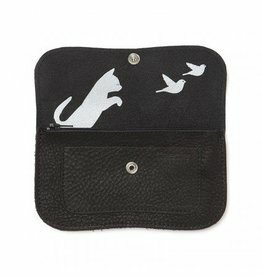 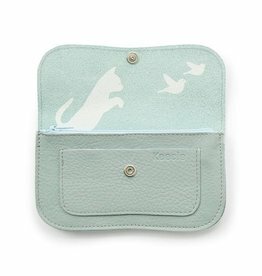 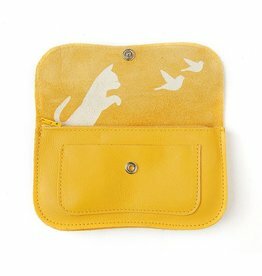 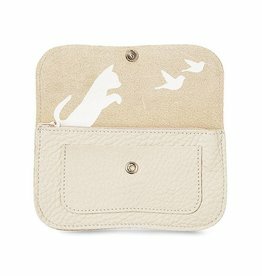 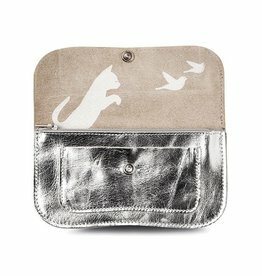 For which model Keecie wallet do you go, the popular Cat Chase , the beautiful Move Mountains or the big Top Secret ? 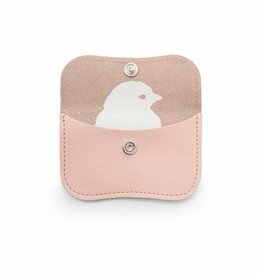 The handy Mini Me , is fine for change, but also fun as a children's wallet.